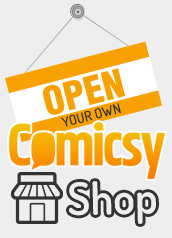 You can customize your Comicsy Shop to reflect your own brand. This is done from within the ‘Store Design’ section of the Easy Admin panel. There are 2 separate areas within this section. The first deals with you store’s header. First, choose which type of header you would like. There are 3 options available. Text – You can enter any text in to the box below. This will then appear in your site’s header. Custom Header or Logo – You can upload your own image to appear instead of text – ideal if you have a logo or wish to get creative. If you want this option, click the radio button next to ‘Custom Header or Logo’ then scroll down to the bottom of the page and click ‘Save Options.’ Now click on the ‘Add a custom header’ button and you will be taken to a new page. From here you can upload a file to the Comcisy Server, and save it as your chosen image. Header images must be 980 × 100 pixels. You can upload multiple images, should you wish to change your custom header image several times to keep your store looking fresh. The second section cover your themes style. From here, you can control the store’s colours and fonts. 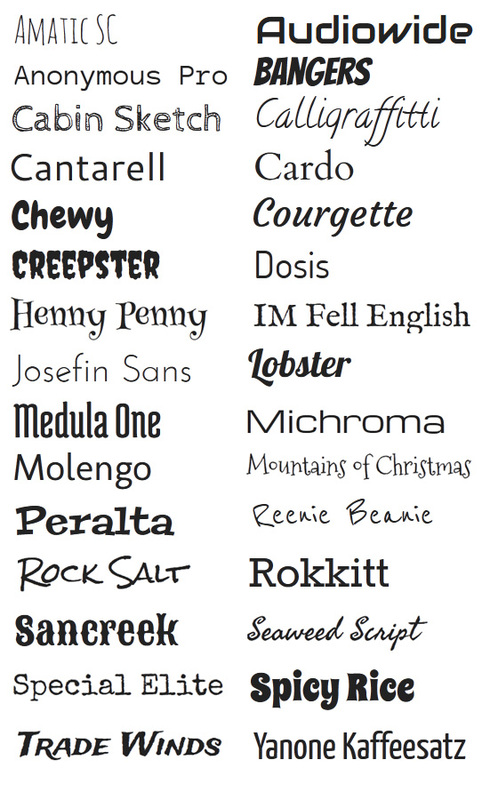 Your Comicsy account comes with 12 pre-set styles to choose from. 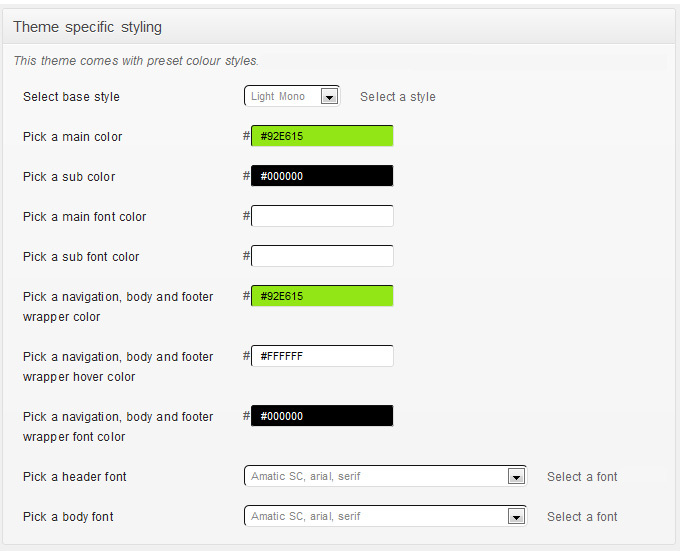 You can change style by choosing an option from the ‘Select base style’ drop down menu. Then click the ‘Save Options’ button at the bottom of the page. To view the changes, visit your Comicsy Shop and refresh your browser. If you are not happy with any of the pre-set styles you can alter the colours by changing any of the colour boxes. Simply click the box and use the inbuilt colour picker to choose the colour you want. Finally, click the ‘Save Options’ button at the bottom of the page. Try experimenting with fonts and colours to achieve the desired look for your store.